Shemaine here with the Stamp of the Week Sunday reveal! I love this image. 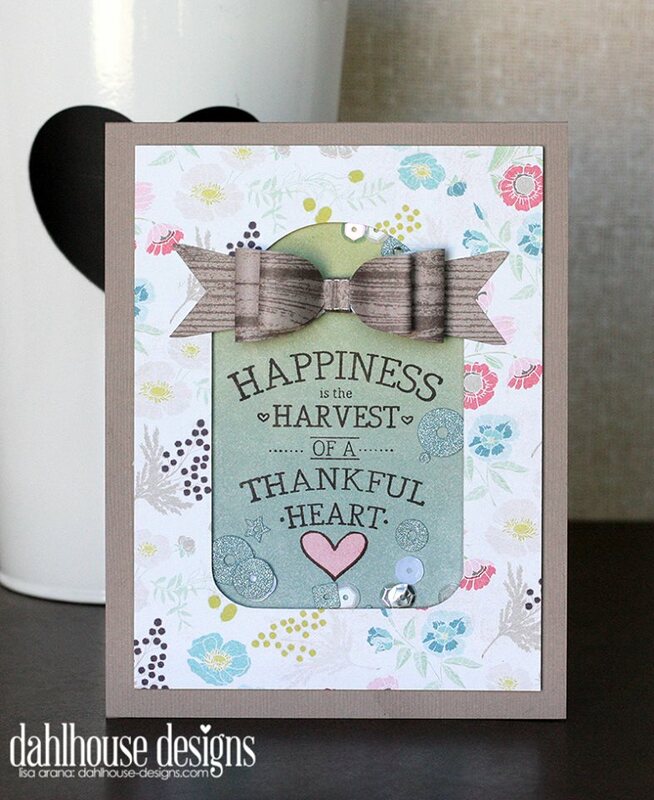 It's perfect for cards, tags and gifts. It would be a lovely addition tied to a napkin ring on your Thanksgiving table. Since water coloring is so popular I decided to buy a set and watch some videos to learn a little bit more. Did you know our very own Swarup has some lovely You Tube videos to help you learn some tips. Do take a look! 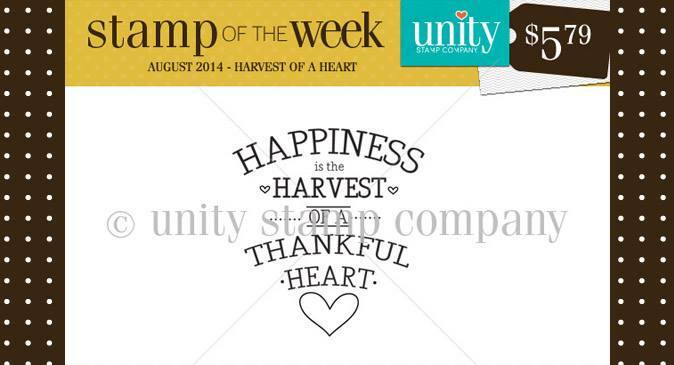 Unity's Stamp of the Week subscription delivers a brand new itty bitty stamp in your mailbox every single week for only $5.79. Head over to the Unity site for all the details on how you can sign up.